High quality HyChill hydrocarbon refrigerants, oil and flush. light commercial and domestic refrigeration. Minus 30 is our high purity blend of R290 and R600a hydrocarbons, ideal for use in automotive and fixed air conditioning and refrigeration. 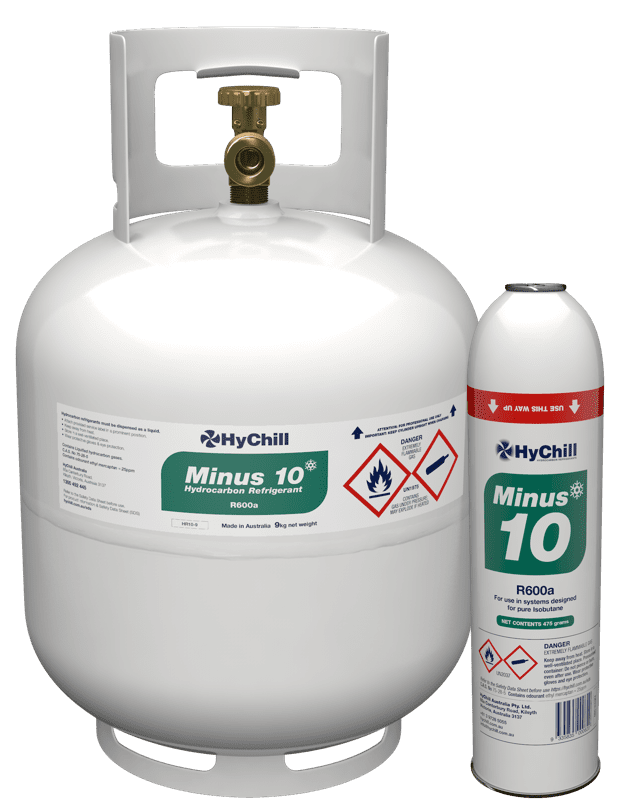 Minus 40 is a high-purity, single ingredient refrigerant used in medium to low temperature refrigeration systems. Minus 50 is a highly efficient Low Temperature Hydrocarbon Refrigerant. Minus 60 is a highly efficient Low Temperature Hydrocarbon Refrigerant. 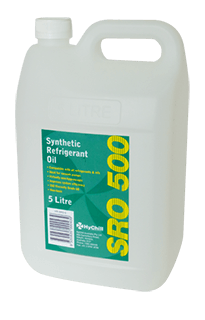 SRO 500 Synthetic Refrigerant Oil is a fully synthetic industrial lubricant. It is especially formulated for service under conditions that are beyond the capabilities of conventional mineral oils. 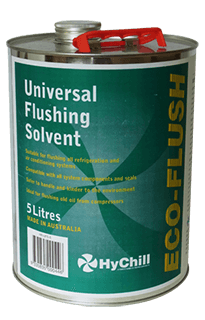 Eco-Flush is a liquid flushing agent, which dissolves gummy oil oxidation products and loosens insoluble materials in refrigeration and air-conditioning systems and compressors.